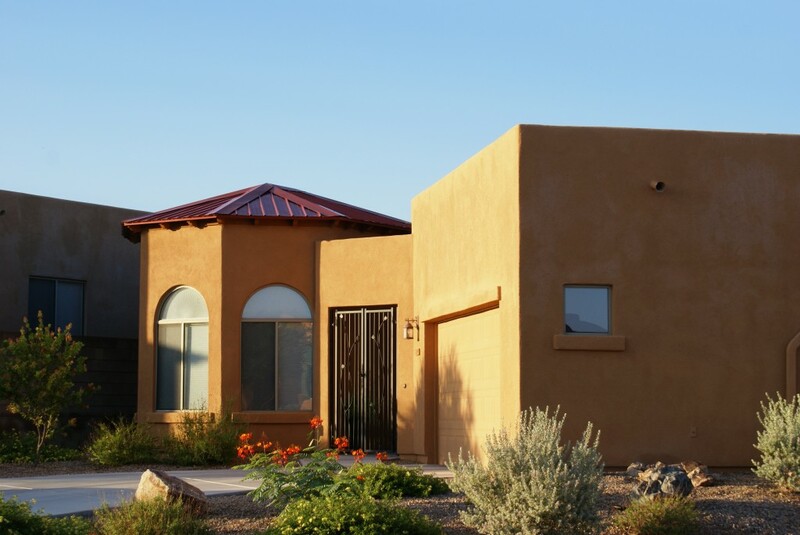 The Genesee Homes at Rancho Del Lago were designed to address the necessities of desert living and modern life with grace. 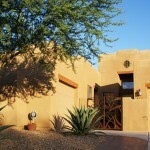 All models feature courtyard front entries. 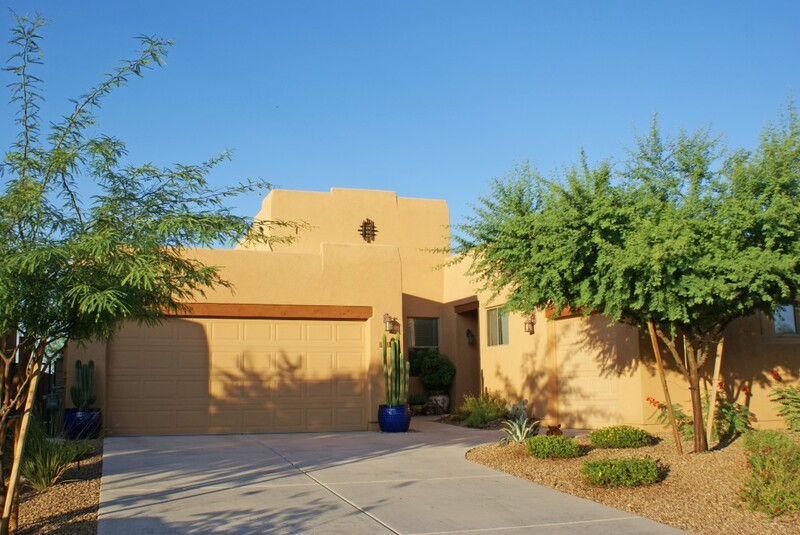 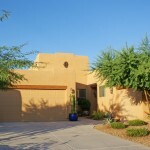 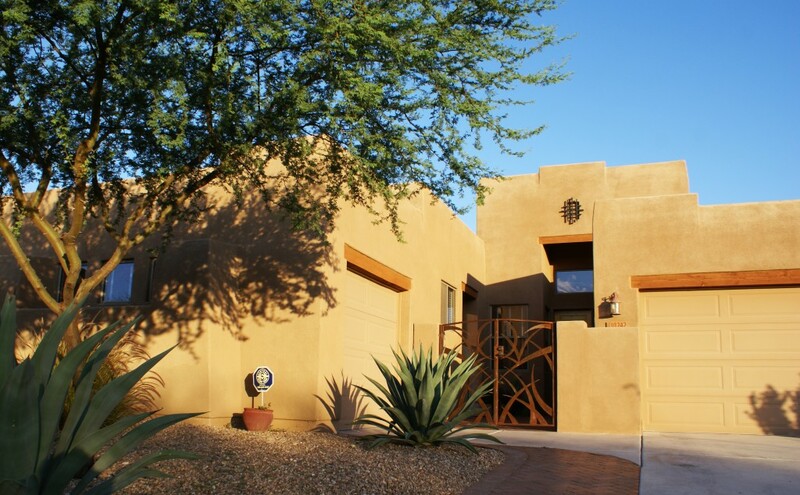 These courtyards are shielded from the desert sun by the mass of the house, which helps to provide a cool and pleasant micro climate around the front entry door. 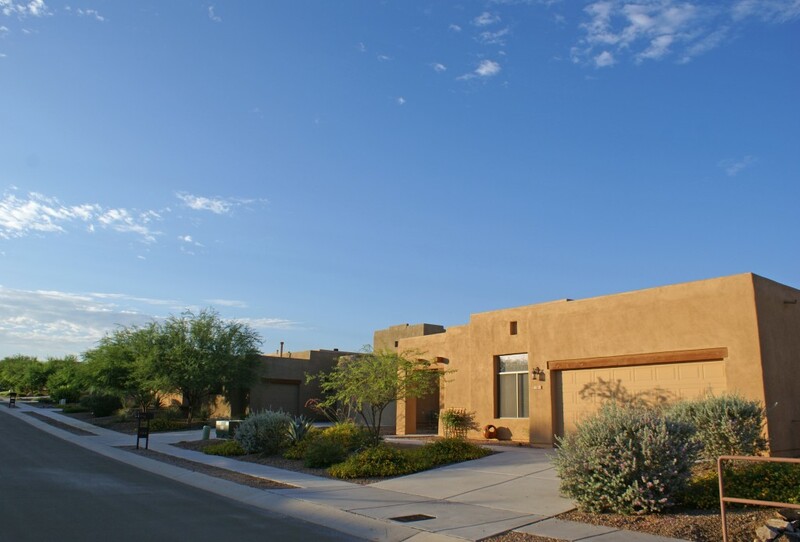 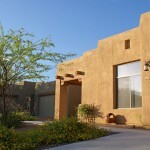 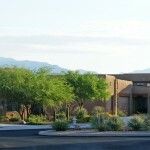 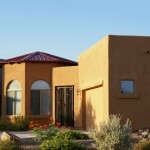 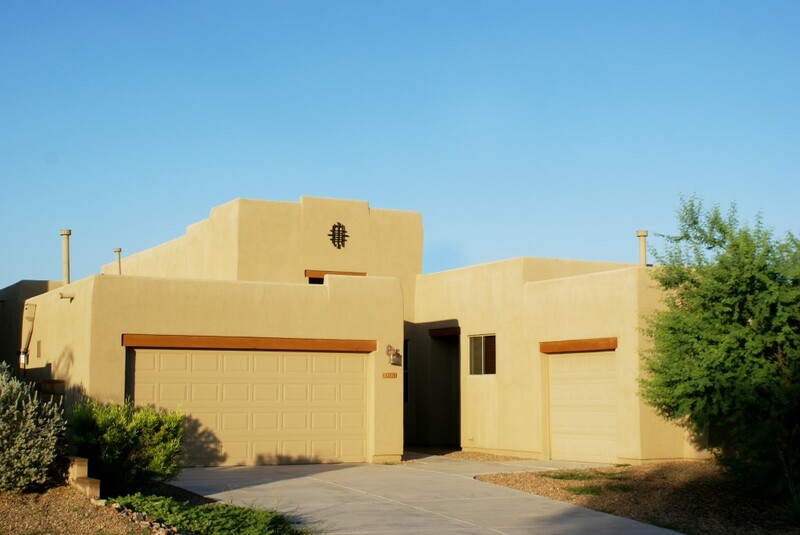 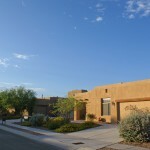 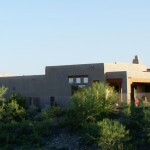 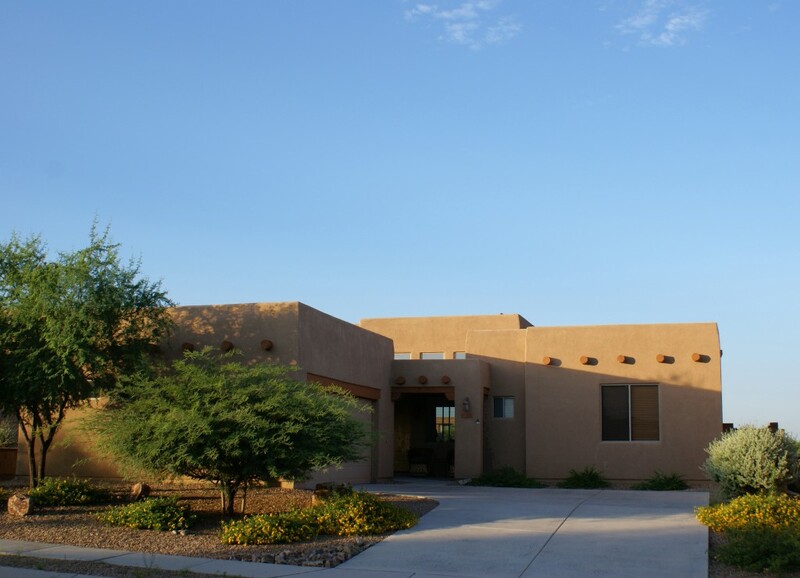 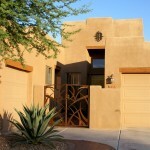 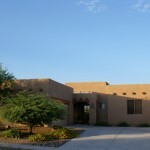 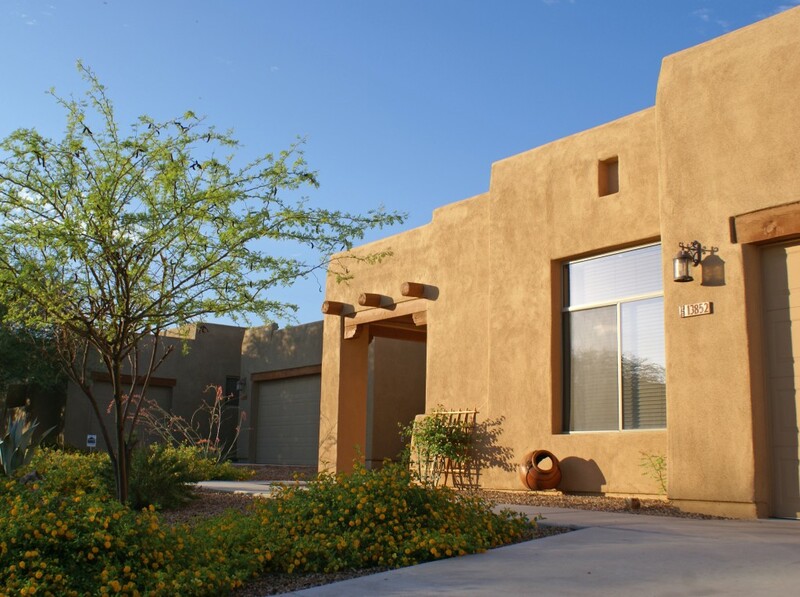 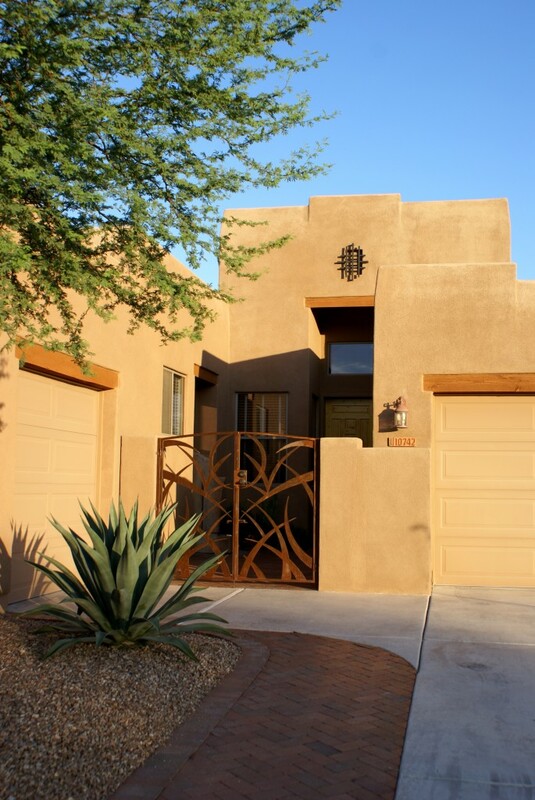 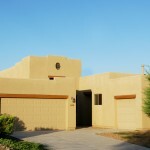 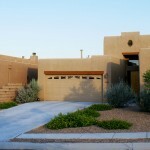 The architecture of the community is rooted in traditional Santa Fe, Adobe, and Desert Contemporary Architecture.